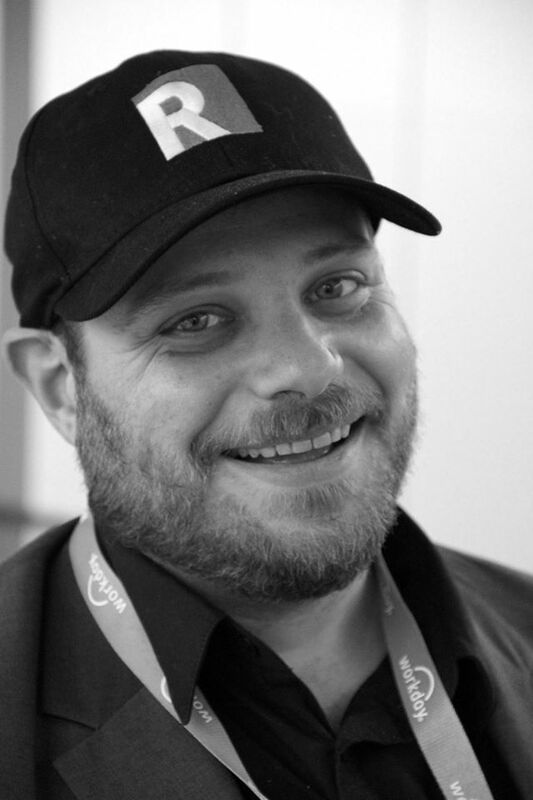 No Regrets: When Bad Jobs Happen to Good People. There are few experiences that can be considered more or less universal; feeling intense remorse or deep regret over at least some of our life choices ranks pretty high up there on the list. In fact, fully 9 in 10 people reported to experiencing some sort of “major” regret. In fact, according to social psychologists, the only emotion we mention more frequently than regret is love. Of course, often the two of these concepts are inextricably intertwined; a poll by the Kellogg School of Business at Northwestern University revealed what seems to be pretty obvious. Love, perhaps unsurprisingly, tops the list of regret related triggers, with roughly 18% of respondents reporting relationship related regrets; #2, and ostensibly as obvious, are regrets revolving around family (15.5%), or education (13.1%). In short, the top of the list of our most common regrets would make for a pretty slam dunk Family Feud category. Slightly down the list, however, the research becomes a little more revealing. Surprisingly, career related regrets rank number 4 at 12.2% of respondents – which, even factoring in the study’s margin of error, is a shockingly high percentage. Careers, in fact, handily edge out seemingly more prevalent sources of regret listed in the report, such as remorse revolving around financial or money decisions (9.9%). That so many of us end up looking back at our careers as the biggest source of regret in our lives is both imminently depressing – and imminently avoidable. Regret, as an emotion, is triggered not by the opportunities that we capitalize on, but instead, the chances that we miss. The latter is almost always magnified over time, with short term decisions often having long term repercussions that are rarely immediately obvious. Opportunity Costs and Your Career. This aligns with the psychological (and legal) premise known as “the opportunity principle,” which posits that when we have the chance to make a potentially positive life change (even when we’re not completely certain), missing out on that chance is almost always going to lead to some sort of guilt, often severe. This guilt occurs whether or not that decision ultimately proves to be in our best interests – it’s the appeal of the unknown, and the enticement of self-improvement and self-advancement, which fuels our common compunctions at the possibility of not capitalizing on what we perceive to be positive opportunities for personal or professional growth. This maybe among the subtle reasons recruiters so commonly refer to the rather pedantic sounding jobs they’re working on as “opportunities” – because a candidate is much more likely to regret turning down a career opportunity than just another job offer, even if these two are essentially indistinguishable. Of course, often, opportunities are out of our direct control, which is why when we don’t get an offer, even for what sounds (superficially, at least) like a dream job, we’re able to fairly easy rationalize away any regret or remorse – hey, it wasn’t meant to happen. But when you actually get that job offer, when we become the ultimate arbiters over our career decisions, the possibilities of what might be often outweigh the frequently obvious reasons and discernible rationales for passing an ‘opportunity’ up. 3 Sure Fire Ways To Avoid Accepting the Wrong Job. This is why, across the board, over 90% of all job offers, full time or otherwise, which are extended by a company are accepted (on average). This a staggeringly high number, even if it’s ostensibly driven up by such factors as recruiters only extending offers to candidates they’re certain are going to accept, and the often long process and intense due diligence done by both sides throughout the process. It’s a cliché in recruitment to talk about how to get used to hearing “no,” but the fact of the matter is, statistically, we’re actually pretty killer closers. And closing reqs is our job. This why often, by the time both job seeker and employer are satisfied that there’s enough of a match to make the “opportunity” a reality, talent professionals have reduced the actual offer part of the process to a mere formality. The fact that acceptance rates are so high are a pretty strong testament to TA practitioners and recruitment professionals building enough trust and transparency in the process to deliver as promised when it comes to position, salary, benefits, that sort of thing, so that there are no surprises on either side when the paperwork finally gets approved. 90% is one heck of a close rate, no matter what you’re selling – particularly when you’re selling jobs, the biggest of big ticket items. The problem is, however, that according to a Harvard Business School report, over 70% of the new hires we ultimately make as recruiters end up switching jobs within 2 years of accepting those offers. Why is it, then, that what seems like the seemingly right fit for candidates and employers alike so often ends up being a decision that so often ends in short term regret – or long term remorse? In preparing for my 2018 South by Southwest Interactive presentation, “How To Avoid The “Oh S#!+ Moment: Find The Right Job,” which I’ll be presenting March 11 from 2-3 PM in the Fairmount in downtown Austin (their title, not mine, coincidentally), I took a look at some of the reasons so many candidates end up regretting their job search decisions – and how to better evaluate an “opportunity” to make sure the opportunity costs lead to less regret, and more ROI. 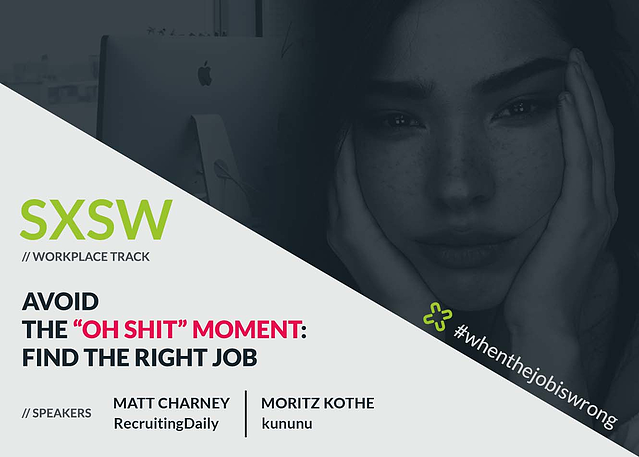 For those of you who can’t be in Austin, here are three ways to avoid that moment and find the right job while minimizing career related regrets. 1 . You Can Say No, You Know. Today, more than ever, we live in a candidate driven market; over the past several years, employer demand has far outstripped candidate supply, which has led to both a historic low in unemployment as well as an all time high in terms of turnover. Candidates (and employees) are consumers, of course, and like every consumer, they know they have options – and are increasingly aware that there’s been a seismic shift in the balance of power between recruiter and job seeker. 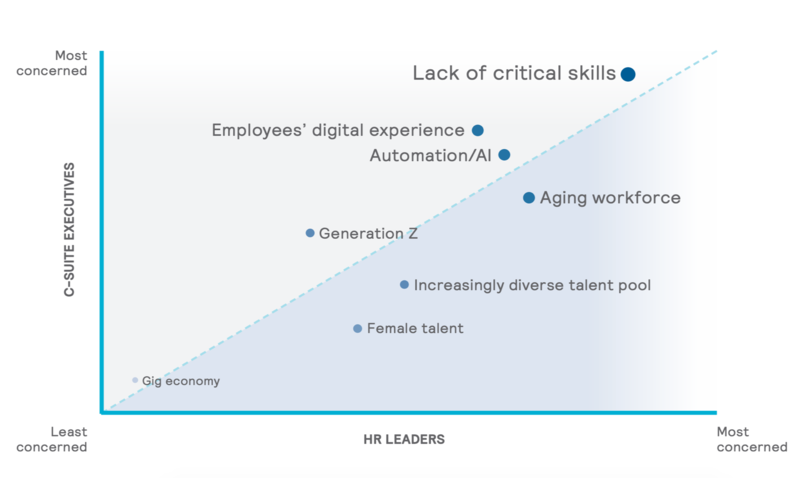 This was underscored in a recent Indeed survey that revealed while 61% of employers plan on increasing their hiring numbers in 2018, fully 42% are concerned that they’ll be unable to recruit and retain the talent they need – a concern that’s even more acute in industries like tech and professional services, where the huge anticipated jump in hiring should make already fierce competition for experienced or skilled hires only heat up in the months to come. 9 out of 10 candidates still accept offers, a number has remained constant for the past five years, even as employers are increasingly losing leverage over job seekers. If this seems strange, consider that salaries have not matched the overall growth in the job market, remaining essentially flat even as unemployment has plummeted and competition for skilled workers has spiked. As much as we like to talk about concepts like ‘employer brand’ or ‘mission, vision and values’ as being drivers of job search decisions, cash is still king when it comes to determining relative recruiting success – at least at the significant majority of companies. A Willis Towers Watson poll found that the number one reason employers and employees alike accept job offers is competitive base pay or salary, followed closely by work/life balance (including considerations such as location, flexible work schedules and PTO or leave policies, among other factors), echoing previous research. The advice for job seekers wanting to avoid job search regret is simple; if the only reason you’re considering an opportunity is because of the associated compensation, then it’s probably not an opportunity, at all. 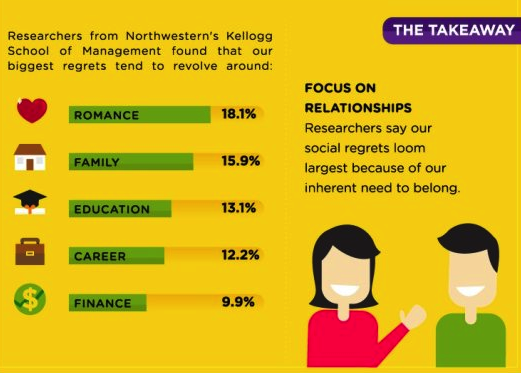 In fact, the Northwestern study showed that the most frequently cited career-related regret respondents reported was “accepting a dissatisfying job just for the money” (34%). This isn’t just applicable for deciding to take a new job, but deciding to stay at your existing one; 80% of respondents to a Harvard study report “staying too long” or “not quitting soon enough” at a bad job as their biggest career regret – the number one reason they stayed, of course, was money. Remember, companies need you more than you need them. The one thing you shouldn’t do is chase paper, because at the end of the day, money can’t buy happiness – but it’s extremely likely to lead to regret. 2. Fit Happens. Don’t Force It. One of the biggest reasons that there’s misalignment between recruiting and roles in reality is that both sides are trying to figure out if there’s a fit– the problem being, this is a highly subjective and amorphous concept that’s almost impossible to measure in any meaningful way. Sure, there are a proliferation of scientifically validated pre-employment tests designed to assess fit, and an increasing amount of algorithms being developed which purport to do the same thing. The significant problem with these is that such screening often leads to unconscious bias, minimizing diversity and increasing hiring homogeny in terms of background and experience, if not more traditional protected categories we commonly think of when we think of diversity. So, when we say ‘hiring for fit,’ we’re really talking about hiring the same people we always have, even if those aren’t the best candidates for our company’s emerging and long term needs. Historical hiring leaves a pretty big blind spot, and often, successful candidates are simply those who are the most similar, in skill set or experience, that most closely resemble that of those employees they’re working with, replacing or reporting to. You don’t know what you need if you can’t look past what you know, you know. 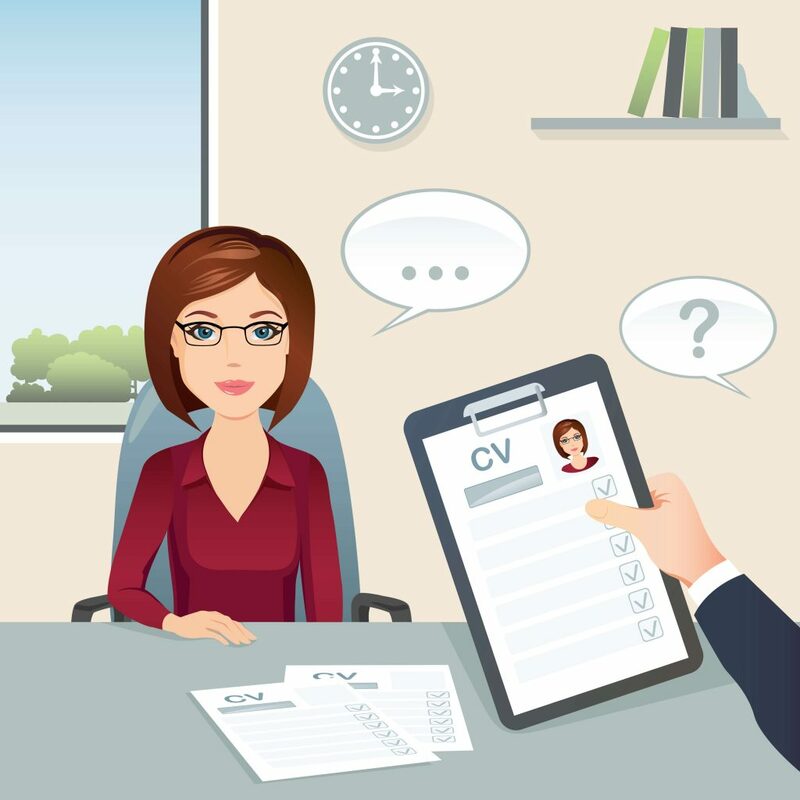 Candidates, of course, know themselves and their preferences, drawbacks and desires better than any technology or high touch hiring process could ever hope – which means it’s incumbent upon job seekers to be the ultimate arbiter of fit. Too often, job seekers make the mistake of telling companies what they want to hear, rather than being open, direct and diligent in determining whether fit happens. Similarly, employers rely on slick employer branding, overly aspirational career content and collateral and similar marketing tactics that often don’t align with the realities of working at a company. Both sides need to realize that finding fit and filling jobs are often mutually exclusive; just because a candidate fits the functional needs for a job doesn’t mean they have the soft skills required to succeed in a company over the long term. Conversely, those candidates who might not have the best qualifications or experience may still ultimately be more productive and better performing employees than those who more closely match a job description or immediate need. This is why employers should consider moving away from just-in-time hiring and instead of recruiting for positions, to use a football analogy, looking for athletes instead – those players who can play at an elite level wherever they’re most needed, giving teams more flexibility to ensure they always have the best talent on the field. Hire athletes, or expect to continually fill roster holes. After all, everyone in this market is always a free agent, and if you don’t have the right depth, you’re likely to get sunk. 3. The Best It Ever Gets. You can always teach skills or give opportunities for experience, but fit is the one thing you can’t fake. If the right person comes along for your company, consider they’ll likely be a better long term hire than if they’re simply the right person for the one role you have posted. In other words, don’t hire based off a job description. Don’t hire off an algorithm. It really comes down to gut feeling – and if the fit is right, then you just know. Recruitment, of course, is still far more of an art than a science. Similarly, candidates should realize that they’re the only ones who can really answer whether a job is really right for them. And the easiest way to answer that question is to take a look at your candidate experience. How a company hires tells you a ton about how they really work. Don’t go into interviews with the same rote answers to the same stale questions, which is way too easy to do. Instead, approach them less as an interview and more as the chance to have a professional conversation with a future colleague you’ll potentially be spending more time with every day than your own family. If a process involves infinite steps or incredible complexity, it’s a good sign that the company’s other business initiatives operate in a similarly static fashion. If they’re constantly rescheduling interviews or pushing back their hiring timeline, it’s likely a sign of poor internal communication, project management or, worst of all, a signal that maybe this position just really isn’t all that important to them or the company. If there are any red flags that emerge during the hiring process, don’t dismiss them – address any concerns directly, and if you’re not satisfied with the answers, know you’ve got the freedom to walk away from the process. Because if the recruiting process is painful, there’s a good chance working there is going to be pretty much torture. Believe it or not, as a job seeker, this is as good as it gets. After you sign on the dotted line, you become an employee - do so only if you’re completely sure of your choice.